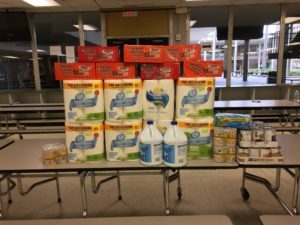 A big shout out to Kroger’s at Gessner in Houston, TX for offering supplies to send to those impacted by Hurricane Michael. It is this kind of support that allows MRCL to make a difference out in the world. Thank you!!! ← Donation Drive for Hurricane Michael Carries On TODAY!! !